To win this war you need to impose your will on the opponent. You need to shape the opponent’s mind and actions on the board to your advantage. How do you overcome friction that always exists in a conflict? By using force and all those tactical weapons to bring the opponent in on your terms. But tactics doesn’t come by itself. You need to prepare the battlefield and shape your opponent before the actual encounter arrives. You need to influence events leading to the decisive battle with an effective strategy. Battles are won before they actually begin. First You-the-Strategist identify the enemy’s critical vulnerabilities or induce weaknesses in his position yourself. Once your advantage has accumulated, everything is set up for a violent tactical denouement. You-the-Tactician is then able to deliver that crushing final blow to him. By shaping the opponent you make him conform to your desires and actions. At the same time, you take control of the situation away from him and narrow his options down. Black decides to release the tension in the center. 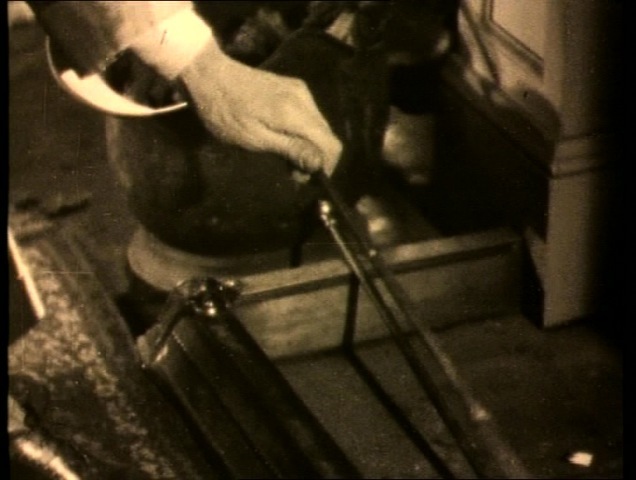 He initiates the trade of dark-squared bishops. This is actually unfortunate as he inflicts his own wounds by weakening the dark square complex. While it is not decisive yet, this gives Rubinstein an opportunity to artfully increase this small advantage to something more tangible by “shaping.” The chess war is a process of mutual adaptation. One is able to win the victory only by constantly adapting and modifying his strategy and tactics in accordance with what the enemy is doing. You are not the more important party in the war you are waging. It is your opponent! Rubinstein spotted the weakness in the Black’s camp and is shaping his action in the desired direction. Two tempi were wasted to carry out an unfortunate exchange. 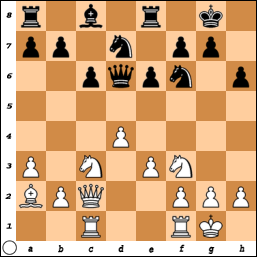 Meanwhile, the White’s bishop made a useful move to a2 from where it will help shape the opponent (18.Bb1). 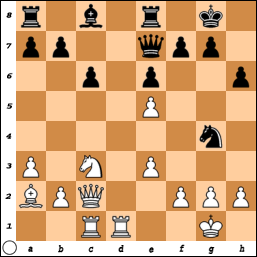 With the text Black hopes for a counter operation in the center (e6-e5) to free his game. White uses his knight to stop the advancement of the black e-pawn and is even ready for material concessions (19…Nxe5) for strategic advantage. Shaping in its best! Given the opportunity White inflicts further weakening of dark squares in the Black’s camp with a deep wound at f6 in particular. The upcoming sac of the White’s e-pawn actually helps open the big diagonal to make the finishing tactical strike possible. The attacker always wants strategic roads to open up for use by his army. As you can see, nothing comes without shaping the enemy. Battles are won before they even begin! You need to prepare the battlefield. Now we see another dark side of the Black’s 10…dxc4. The white knight is now using the e4-square as a spring board to enter the fray. 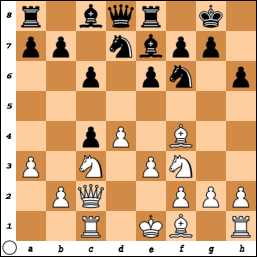 In the position Black resigns few moves later, it is the cooperation of White’s queen and knight to make it happen. Everything is now set up for the crushing tactical finish. White has so shaped the conditions of the war that the result is now just a matter of course. Removing the defender. 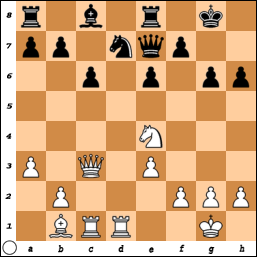 White gains the key control over the f6-square that his knight will now make use of. A double attack: the queen is threatening the checkmate while the knight is attacking the black queen and at the same time controlling the exit square for the king. – Is Spain’s defensive, yet effective (at least so far) tiki-taka strategy boring? – What may be the best strategy for Italy to counter Spain in the Euro 2012 finals? New ideas. New style of play. New Strategy. Big soccer competitions (World Cups, etc.) were always won by countries introducing a new way of playing the game. Typically, they take on the strategy in vogue in their club football and present it to the world. Think Spain and Barca. This year it is the defensive style of Spain. But one inferior to Barcelona. Barca without Messi. 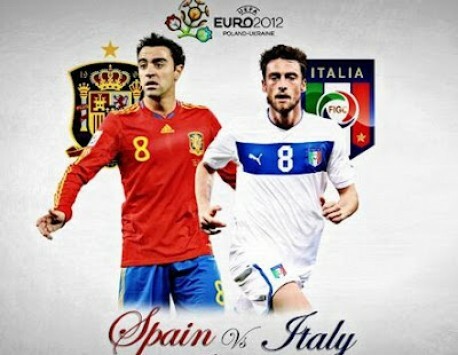 Spain vs Italy: Whose strategy is going to prevail? You confront many problems in a soccer match, on the chessboard, in a war. You can try to solve them one by one. Alternatively, you can try to create something that produces solutions to multiple problems. Even keeping problems and the enemy from coming to you! It is a system you call strategy. 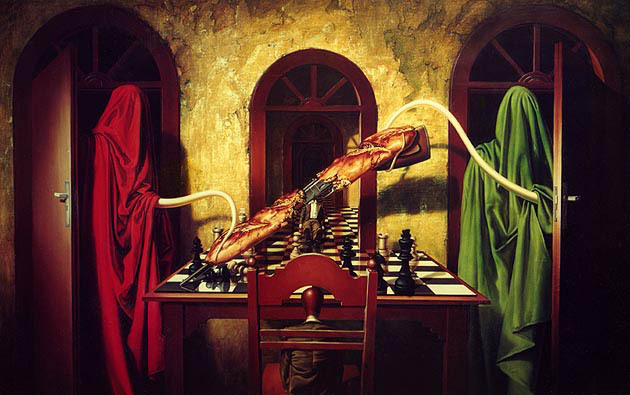 Strategy is shaping the opponent in such a way that neutralizes his threats. Something that stops the enemy from attacking you. Ideally, to deter his action altogether and obtain Sun-Tzu’s highest aim—victory without bloodshed. 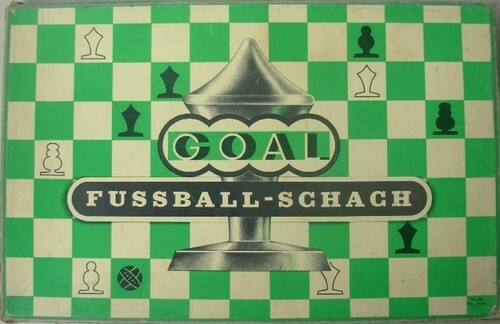 At a strategic level soccer is very chess-like. Chess is much about controlling space and the same challenge (in a different form) underlies soccer strategy. The key to success is control of the middlefield. The game can be summed up in a word: control. If your team has the ball, the opponent may cause fewer problems to you. The difficulty resides in the technical ability to exercise that control. And that is exactly what sets Spain apart and contributed to its success in recent years. So how Spain exercises that control? It fields six midfielders or so in a heavy rotation. They play keep-ball, both as a defensive strategy to deny opponents the opportunity to attack, and as a way of breaking down the organization and concentration of the opposing defense by wearing it down. Spain does everything through the ball, rests and defends, including wearing down the opposition. Spain completes more passes than any other team. They have just under 70% ball possession. Also they face fewer shots that anyone. All resulting from their ball and space control. Says the Spain manager, Del Bosque: “We have based our efficiency on good defensive order.” But not the defense as you know it. There is no digging trenches and resisting the onslaught. When Spain has the ball the opposition is unable to pose threats, let alone score. But to find a way to attack and hurt opponents is not easy for Spain. It is where Spain has actually failed: to employ a productive striker. Hence, low goals tally. Spain’s approach may be pragmatic, yet what brings soccer sophistication and aesthetic appeal is out. One goal – is this your enjoyment from soccer? Do you really want games ending 1-0 every time? What Spain is missing is what Messi serves up for Barcelona in front of broadly the same midfield. Take Messi out of the equation, and Barca, too, might struggle for goals. What is a winning strategy against Spain? In their matches Spain has played against very deep defenses. Confronted by teams scared of opening up, fearing to attempt anything other than survive, just to stay in the game, protect themselves, and hope. But it did not work. And it never does. If that strategy blunted Spain’s attacking, it has also facilitated its defending — their opponents can attack it less. Spain have won 16 of 17 competitive games, drawing the only one against Italy in the first round of the Euro 2012. Teams may succeed in reducing Spain’s chances but they reduce their own — Spain’s ability to protect through possession becomes greater. Opponents think that they are hurting Spain with such a defensive approach. Wrong. The only team not to lose to them, the only team to score, was the only team that pushed high, attacked them and competed for possession. Italy. Your strategy should never passively react to the enemy’s one. It must always be oriented on the opposing strategy to degrade it. In the Euro you have not seen it against Spain yet. Let’s see whether Italy will repeat (improve?) the only effective strategy it used against Spain in the round one. The strategy Sun Tzu taught us 2500 years ago: Fight the enemy’s system! And it is something Italy should definitely try Sunday. Chess Causing the End of World? 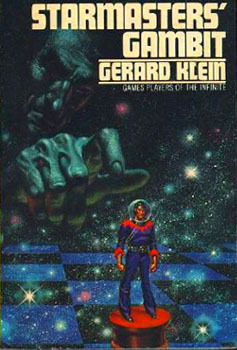 An extraterrestrial civilization visiting Earth after chess has caused the end of the world? Earth’s flaming debris still filled half the sky when the question filtered up to Central from the Curiosity Generator. German Effectiveness, or something else? What’s going to triumph? Chess strategy shares the same philosophy across the board with other sports. As universal strategy applicable to any conflict has been a regular guest on this blog, I thought it would be good for us to take a look at it from the football (soccer) perspective as the Euro 2012 is now underway. The opening “Group” stage where each team has played against the other three teams in its group is through. Germany has won all three matches and is the only team with a perfect record. 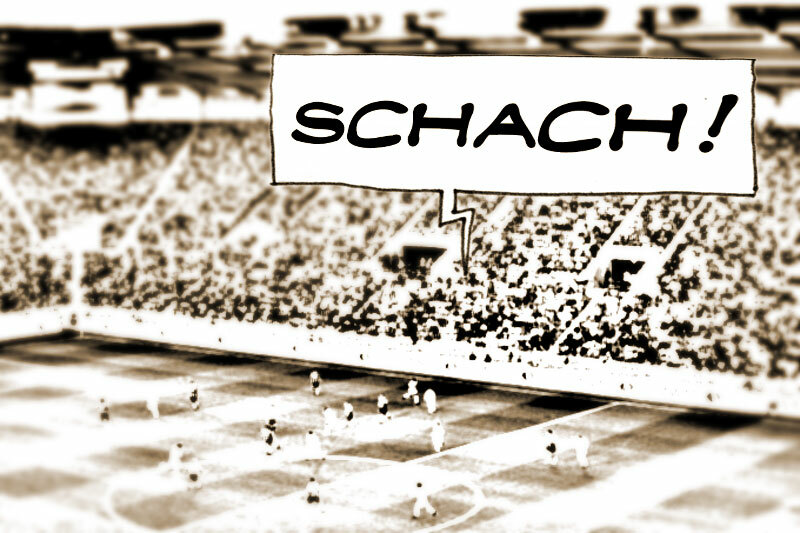 Let’s see how Germany has applied the supreme principle of strategy in its Euro 2012 matches. Check! How to defend against it in Soccer? In the previous post the importance of “shaping the enemy” has been underlined. Through shaping your opponent on the battlefield you force him to meet you on the terms you choose. You should be fighting his strategy all the time, which is the approach praised by the venerable Sun Tzu some twenty-five centuries ago. The shaping consists of constant mutual adaptation between the warring parties. War is not the execution of a single decision by a single side in the conflict. 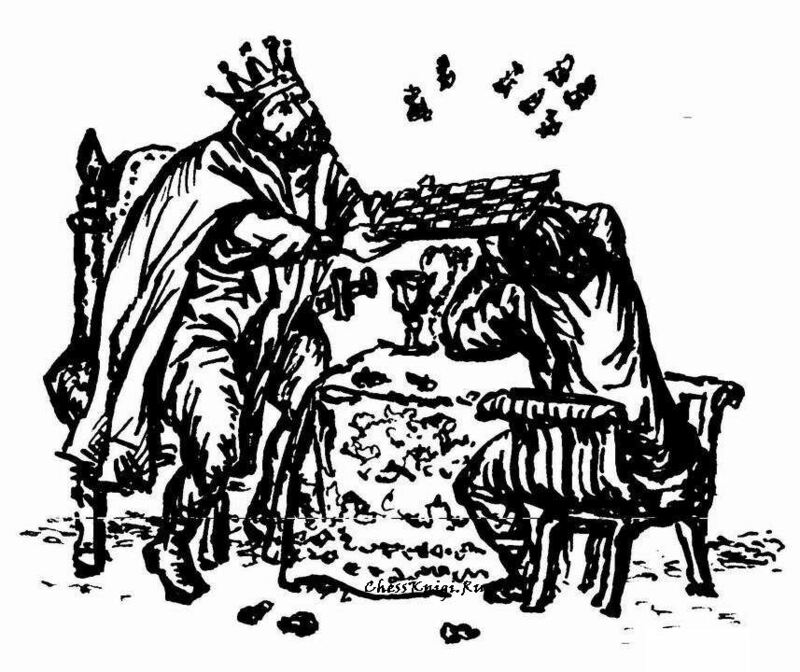 A chess master may pursue his own strategy from start to end and receive no resistance only against an amateur, but that simply cannot happen between opponents of about equal strength. Instead conflict involves interrelated decisions and actions of both sides, each trying to impose its will on the other. Fluidity is an inherent attribute of war with its episodes merging with those that precede and follow. Your success depends on the ability to adapt and proactively shape changing events to your advantage as well as to react quickly to changing conditions. This is exactly where Germany excelled in the Euro 2012 so far. Die Mannschaft showed an ability to switch systems and style of play to win over all of them in the Group of Death: Portugal, Holland and Denmark. Germany fought the strategy adopted by its rivals every time. Three different strategies has been offered to it: Holland’s attacking style, Portugal’s strict plan to counter the German midfield (Özil, Scweinsteiger, Khedira) with three deep lying midfielders of its own, and finally Denmark’s stubborn sitting back with a well-organized defense. Yet Germany responded to each one successfully to break it down and exploit faults in it. Sun Tzu par excellence! A classic example of how to unlock and fight any formation standing before you. To win you have to focus your combat power against the other team’s vulnerability, which if exploited, will do the most damage to their ability to resist you. That’s how Germany midfield identified and exploited weaknesses of the rivals (your strength against their weaknesses!). Against Portugal they sensed the wide space and focused its attack down the wings as opposed through the center of the field. Against Holland they soon noticed the gap left behind Sneijder in the middle (the result of the Dutch all-out attacking style) and used that part of the field for attack, not the wings. All this required flexibility of thought and movement and “a system of constant mutual flexibility from the players with the intelligence to deduce and solve any defensive riddle,” as Stefan Bienkowski (Bundesliga Football) put it in his excellent piece on the New York Times soccer blog, Tactical Adaptability: The Key to Germany’s Success (though I would rather think of it as strategic adaptability — more about distinction between strategy and tactics here). You may prefer a beautiful, fluid and fast flowing attacking style of Brazil. You may also admire the games of Morphy and Andersen, full of sacrifices and fireworks, from the Romantic era of chess (against an unequal opposition though). Anyway, Sun Tzu would be only too pleased with Germany’s interpretation of his “The Art of War” strategy. As he taught us: You should always orient on the enemy and design your strategy accordingly. Attack the enemy “system”. That’s a fundamental truth of warfare and the most effective strategy ever devised. “Portugal will not change strategy, nor its identity.” —Paulo Bento, the manager of the Portuguese team on the Euro 2012, in an interview. What would Sun Tzu say to this? Would he consider Bento a good strategist? Winning isn’t always about talent and skills. Winning is an attitude. Everyday you see people with less skill and talent being successful. They’ve tapped into a place that pushes them past their competition. It’s the will to win. It is like two wrestlers locked up in a hold, each using force and counterforce trying to throw the other. It’s a dynamic interplay, a process of continuous mutual adaptation, of give and take, move and countermove. This is true for warfare, chess as a no-blood-spilled representation of it, sport or business competition, interpersonal or international relations. The fundamental purpose of warfare is the destruction of the opponent’s strength, and, even more importantly, his will to fight. The objective in any conflict is to impose your will on your competitor. While you try to impose your will on them, they resist you and seek to impose their will on you. Seen as a clash between two opposing wills, chess may appear a simple game. In fact it is extremely difficult because of the countless factors involved. These factors taken together may be called friction. Friction may be imposed by enemy action in the current situation on the board. For example, as in effective enemy fire, or some obstacles in the way the opponent put up his defenses that you have to overcome. Friction may also be mental, or self-induced, caused by such factors as lack of a clearly defined goal, an indecision over a course of action, lack of confidence or other psychological factors. While striving yourself to overcome the effects of friction, you must attempt at the same time to raise your enemy’s friction to a level that weakens his ability to fight. That’s Dr. Lasker’s Law of Struggle: follow linea minoris resistentiae. You should always take action that puts up the stiffest resistance to the competitor, while looking for the line of least resistance for your team. Now the question is how you should impose your will on them in an environment where friction abounds? Through organized application of force (or mere threats of using force). 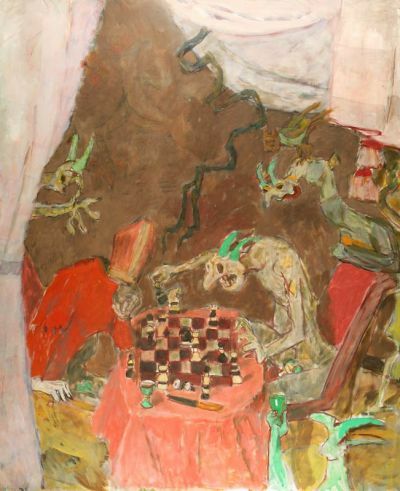 In chess it’s threat-of-attack—attack—capture sequence. In war it’s use of all those means of annihilation of enemy and his assets. Since your goal is not merely the cumulative attrition of enemy strength, you must have some larger scheme for how to gain some distinct advantage and ultimately achieve victory. Before anything else you must establish what you want to accomplish, why and how. 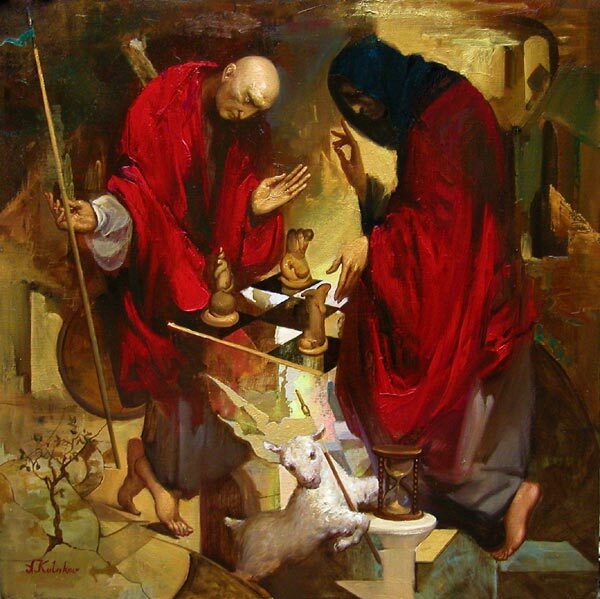 Without the concept, the necessary unity of effort is inconceivable. You must identify those critical enemy vulnerabilities that will lead most directly to undermining his strength. Having done this, you can then begin to act so as to shape the battle operations to your advantage in both time and space. Ideally, when the moment of engagement arrives, the issue will have already been resolved. Through your influencing of the events leading up to the encounter, you have shaped the conditions of war that the result is just a matter of course. You have shaped the action decisively to your advantage. Remember, the events are won before the battle starts. In one word we call this strategy. Aggressiveness. Through gaining and maintaining initiative you impose your will on the enemy . Fighting the enemy’s strategy. You should frustrate his plans and intents and create as much friction as possible to weaken his capabilities to win over you. Holding strategic positions. If you are able to occupy and hold critical lines and points on the strategic roads the enemy cannot come and use his force against you effectively. Shaping activities may leave the enemy vulnerable to attack, facilitate maneuver of your forces, and dictate the time and place for decisive battle. Examples include channeling enemy movement in a desired direction, blocking or delaying enemy reinforcements so that you can fight a fragmented enemy force, etc. As water shapes its flow in accordance with the ground, so an army manages its victory constantly modifying the strategy and tactics in accordance with the situation of the enemy. Never ever take the eye off your rival! Here is a game (Rubinstein-Hirschbein, Lodz, 1927) from my guest post on NM Will Stuart’s OnlineChessLesson.net showing the principle in action. Teaching Tennis and Chess: Is There a Link? The French Open is in full swing. The action is heating up on the clay courts of Roland Garros. Rafael Nadal looks poised to win another trophy there as history shows him to be a dominant clay player. After seven losses in a row he has beaten Djokovic on clay twice this year. Djokovic, himself, is struggling against the Italian Andreas Seppi (as I’m writing these lines) who won the first two sets of their Sunday match. Now Egerton is trying to apply the benefits of chess to the sport of tennis — and make a business of it. He owns Chess-Now Ltd. in Glen Ellyn, with plans to teach tennis coaches and players nationwide how to use chess to better their games. He and John Bremner, tennis director at the Wheaton Sports Center, will present a program called “Checkmate — Teach Your Players to Build Strategies Like a Chess Game,” at the Professional Tennis Registry symposium this month at Hilton Head, S.C. The Professional Tennis Registry is the largest tennis teachers organization in the world. Egerton long has been a teacher of chess at parks, schools and libraries. Betty Roth, a program manager for the Naperville Park District, describes Egerton as “sharp and intuitive, a top-notch teacher” whose programs are well attended. She said beginner students frequently return for the advanced session. Roth was so intrigued by Egerton’s plans to connect chess and tennis that she introduced him to the Park District’s tennis coordinator, Susan Kursar. With Egerton’s help, the Naperville Park District is planning a summer tennis program that incorporates chess. Egerton was playing chess in third grade and became so captivated with the game that in 1971 he started the chess club at West Leyden High School in Northlake. That year he won the Illinois High School chess championship. It was the year before Bobby Fischer won the world chess championship and the country’s interest in chess exploded. Now 55, Egerton competes in three national tournaments a year and has a master’s rating in postal chess. But his career path led him from teaching math to the corporate world, earning master’s degrees in finance and human resources along the way. In 2004, after 20 years in global banking and business information technology, he told his wife, Nancy, “It’s time to start the chess now.” That’s where the company started, and that’s how he got back into teaching. Egerton and Bremner met when Egerton taught Bremner’s son in a chess club, and then again when Egerton became certified as a tennis teacher. Egerton has conducted some chess-tennis programs at the sports center, and Bremner is a believer in the crossover. Egerton hears tennis commentators often say, “We’ve got a real chess match going on here today.” He hopes to capitalize on what he sees as the obvious connection. Autism in today’s world: the hidden epidemic? Autism is the fastest-growing developmental disability. It is characterized by varying degrees of issues with communication, social interaction, and atypical, repetitive behaviors. Basically, autism affects how one communicates with, and relates to, other people as well as how they make sense of the world around them. One percent of the population of children in the U.S. ages 3-17 have an autism spectrum disorder. The number has skyrocketed in the past decade causing widespread concern and confusion. There is no known cure for autism. But, regardless of the severity of the condition, appropriate treatment can eventually help many children to be integrated into society. We need to create a world where people with autism are respected, loved, self-reliant, happy and understood for who they are as a result of the strategies implemented by those that love and care for them. Caregivers should learn how to empower autists with treatments and strategies that are likely to be effective in moving them closer to established goals and greatest potential. That may help them achieve their own personal best by expressing their unique gifts, strengths and talents. 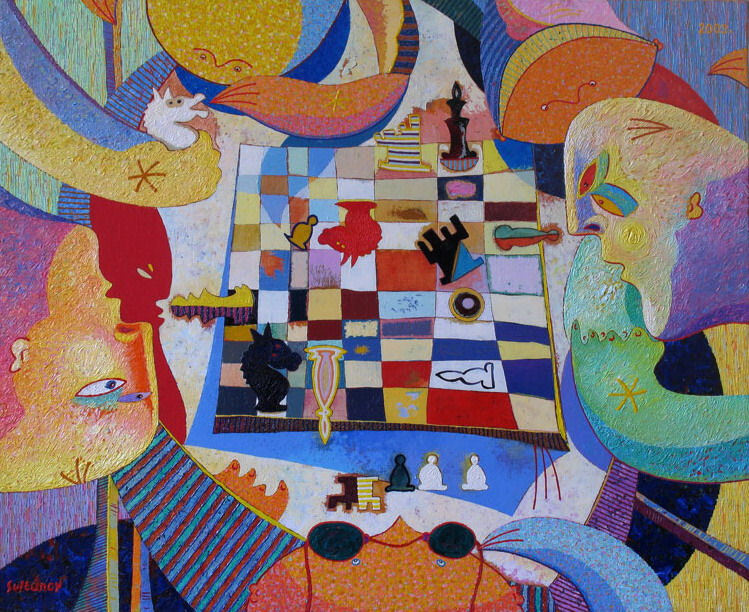 Chess appears a suitable activity for many children and adults with autism. Although scientific research on this subject is lacking, experience indicates that chess stimulates social, emotional and cognitive development. Chess seems to be a good means for creating mutual contact. So why not try to talk to an autistic kid via chess? 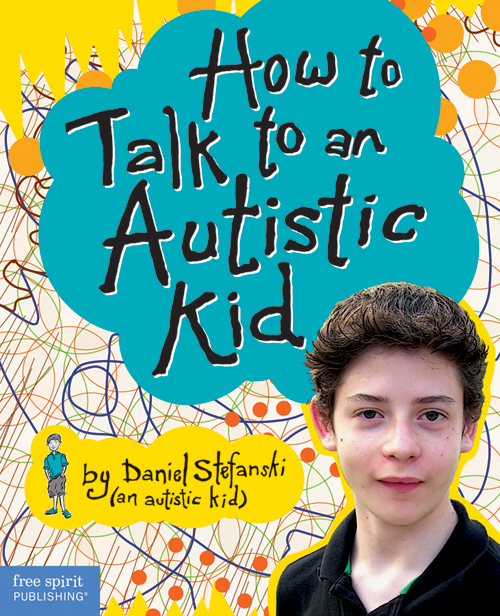 Do you know how talk to an autistic child effectively? “Chess is definitely a suitable sport for autists. The rules of the game are clear, there is no physical contact, it’s nice and quiet,” says Heleen Kers from Apeldoorn. Via Heleen, a dozen children of De Ambelt school for special education have joined the school chess club De Schakel. Here is a link to the article Chess and Autism from the book Developing Chess Talent, by Karel van Delft and IM Merijn van Delft. The Dutch father-and-son team, both psychologists, have put together a work best exemplified by its subtitle Creating a chess culture by coaching, training, organization and communication. In the article they show how chess may be beneficial and help autists connect and communicate with others. It is becoming necessary for the attention of chess teachers, instructors and educators to be drawn to one circumstance which seems to be so slight that they do not even consider it their duty to notice it. That thing is the following: they are responsible for the unchecked spread of a virus infecting an entire population. Where? 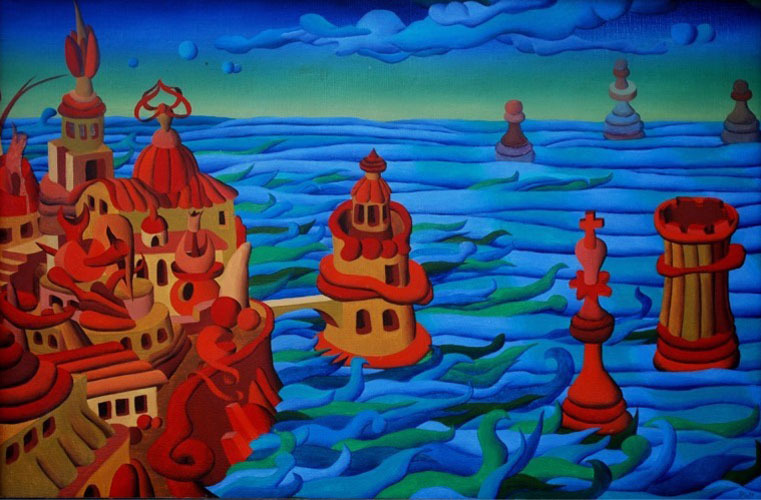 In the mind of the chess beginner, causing a severe condition, called poor chess vision. And chess educators, do they see it? No, they do not. Is this intentional? No, it is professional. This what the human race in the 21-st century knows, cognitive neuroscience, brain-behavior relationships, educational psychology, learning theory, pedagogy, chess educators ignore. Sir Alfred Hitchcock, KBE (Knight Commander of the Order of the British Empire, 1899 – 1980), the famous British filmmaker and producer pioneered many techniques in the suspense and psychological thriller genres. Hitchcock directed more than fifty feature films in a career spanning six decades. He remains one of the most popular and most recognised filmmakers, and his works are still popular today. Hitchcock did a great deal to shape modern cinema, which would be utterly different without him. His flair was for narrative, cruelly withholding crucial information (from his characters and from us) and engaging the emotions of the audience like no one else. 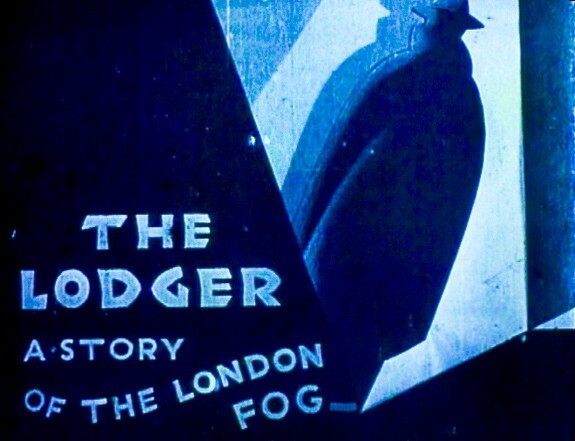 The Lodger movie marks the first time in which audiences encounter the mannerism which would make Alfred Hitchcock’s films famous. A serial killer known as the Avenger has been killing blonde women in London. A young woman named Daisy, who works as a model, and her coworkers hear about the latest murder. Several of the blonde girls are scared and consider changing their hair color or getting wigs while Daisy doesn’t seem worried. She lives with her parents who rent out rooms in their home. Just recently they rented a room to a stranger. It doesn’t take long for the Lodger and Daisy to start to grow close. They become friends, and we see her spending more time visiting in his room. They play chess together, and display all the cinematic signs of an emergent romance. The Lodger acts oddly though, which causes Daisy’s mother to believe that he is actually the Avenger. Here we see the Lodger, in an elegant smoking jacket, and Daisy, in a slinky dress with pearls, playing chess in front of the fireplace in his room. 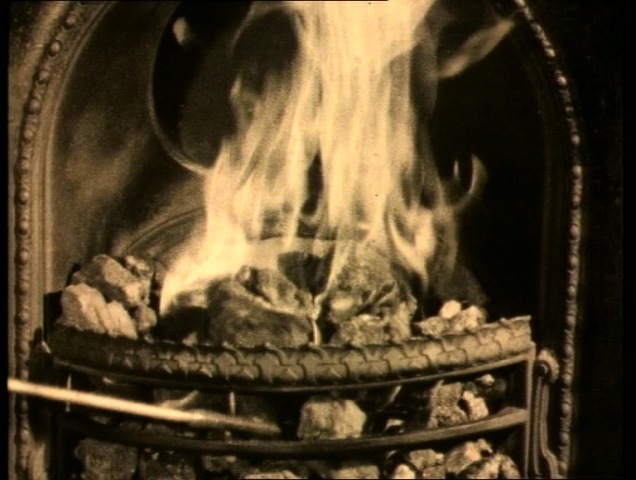 She drops a piece on the floor and bends down to pick it up, while he makes what looks like an ominous grasp for a poker… but when we cut back, she is replacing the chessmen, and he is calmly tending the fire. The chess game proceeds. The lodger and Daisy exchange a sequence of glances suggesting a combination of seduction and uncertainty. 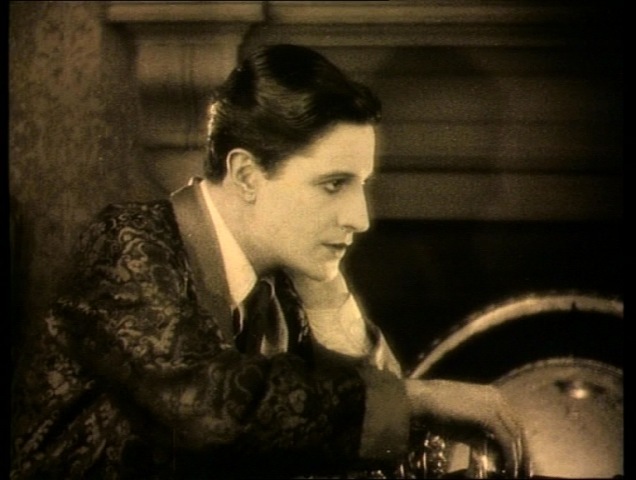 The intimate close-ups suddenly end with a long shot as the Lodger and Daisy draw back from one another in response to a knock at the door. When her mother enters, Daisy’s expression is an unqualified look of disappointment, and she leaves the lodger’s room reluctantly. “Be careful, I’ll get you yet,” the Lodger warns. 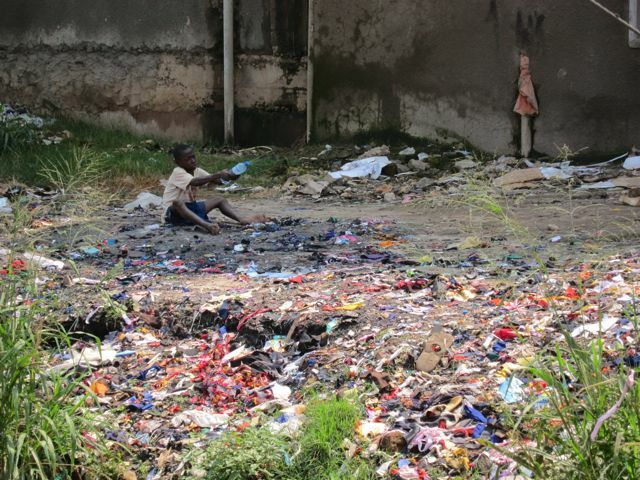 What is it like to be a child, growing up and living in Africa? Children play ball with plastic bottles. There are no toys to play with, no dolls for girls, no books to read. And then there are a lot of daily chores for them, from cleaning, washing clothes, taking care of the younger children, cooking — many things that children in the West would not be made to do. 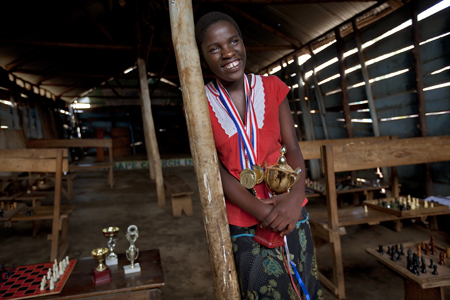 At age 11, Phiona Mutesi had a lot of strikes against her; barely literate, she lived in Katwe. To be from Katwe is to be an underdog in Uganda. Then a slum dweller taught her to play chess. She first won the Uganda women’s junior championship in 2007, when she was 11. She won that title three years in a row. She is still so early in her learning curve. Chess experts believe her potential is staggering. Phiona’s dream is to perfect the game and become a grandmaster to help her family out. So they can have a better life. Children of Africa need a chance. Enter your email address to subscribe and receive notifications of new iPlayoo posts by email. Sign me up to iPlayoo!